FREE! FAMILY! FUN! FOR EVERYONE! Create and enter a Scarecrow for a chance to win ribbons and cash prizes: 1st, 2nd, and 3rd place prizes will be determined by fair goers’ votes. Most Popular Wins! Entries are open to all ages. 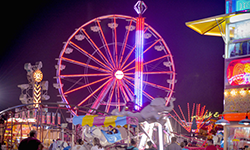 Entries accepted July 28 from 10am-7pm at the fairgrounds. 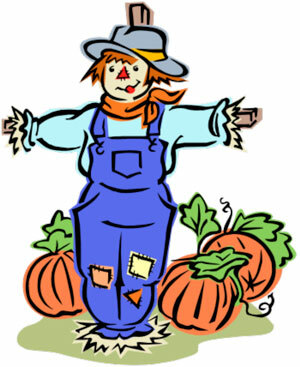 Fill out a Contest Entry Form and bring it with you and your scarecrow!